Eclipse Air Charter, with an existing office in Toronto, is expanding its private aircraft charter service business with a new office in the heart of Midtown Manhattan. 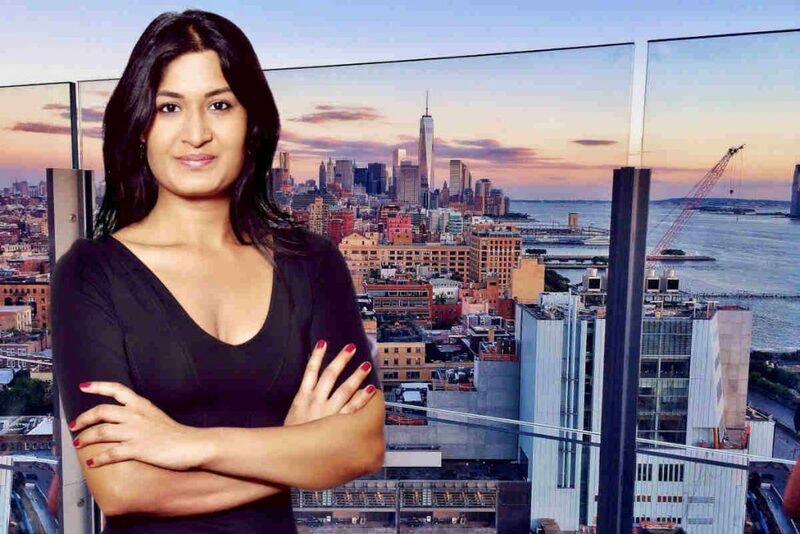 Eclipse’s founder and managing director, Yasmin Alam, built the company around a business model that provides access to range of private jet charter options in what the company describes as simple pay-as-you-go service with no long-term commitment, initial outlay, membership fee or management charges. Eclipse explains it is capitalizing on access to aircraft worldwide and an ability to book local, transient and empty-leg aircraft charters on a flight-by-flight basis. Alam attributes the company’s growth to emerging industries in Canada and the U.S., its ability to manage complex itineraries with multiple destinations in a single day, and an increased demand in private aircraft used for personal travel. The new Eclipse office has opened its doors in the financial hub of Madison Avenue in Manhattan, mirroring the company’s headquarters located on Bay Street in Toronto. Eclipse Aviation makes statement on DayJet Corp.